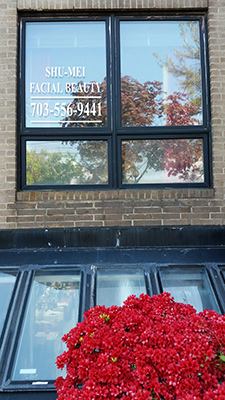 At Shu-Mei Facial Beauty in McLean, Virginia, our founder has more than 25 years of experience in helping you look your best. Formerly a fashion consultant, our founder decided to go into facial treatments and has been helping her clients preserve their youthful beauty. With the privacy provided at our comfortable spa, we will make your skin look healthier and younger. Our quality facial treatments will turn back time and give you the skin you've always dreamed of. Be sure to check out our Testimonials page, to hear from just a selection of our myriad of happy and satisfied clients. 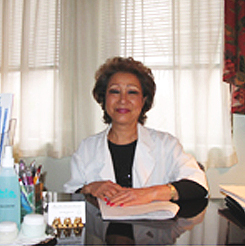 Shu-Mei Facial Beauty works to help you bring your best face forward. With our age defying beauty treatments, people will be amazed when they see a younger, healthier looking you. We offer advanced facial treatments like microdermabrasion, non-invasive facelifts, Oxy-Mists, and AHA Peels. Trust in our expertise and experience to bring out your inner beauty. 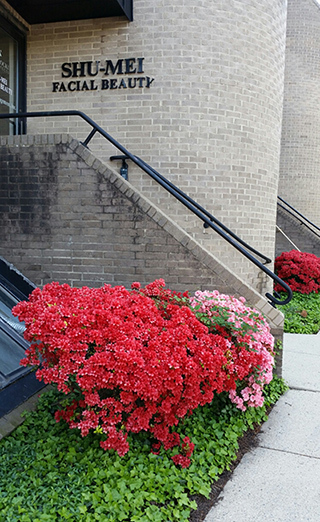 Come experience the best facial treatment and facial spa services in Northern Virginia and Fairfax County area, including: Tyson’s VA, Fairfax, Alexandria, Arlington, McLean, Great Falls, Potomac, Springfield Virginia, VA.